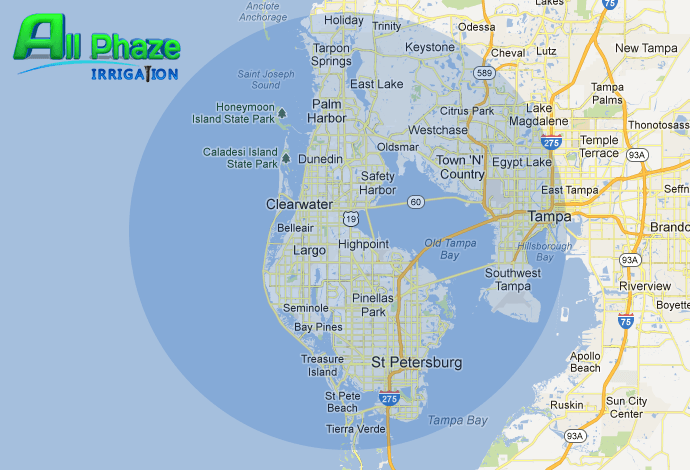 Located in Palm Harbor, All Phaze Irrigation has been a member of the Clearwater Neighborhood since 1982. 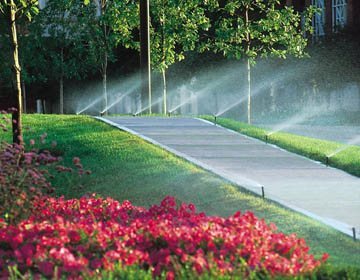 We have been providing the ultimate in quality sprinkler installation, sprinkler repair and sprinkler maintenance throughout our business life. 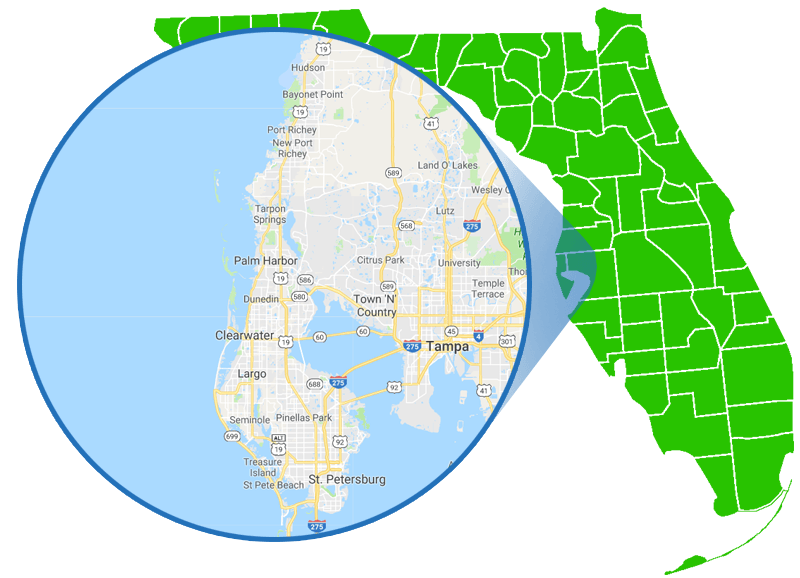 Our aim is to assist you in maintaining a warm, refreshing and secure home environment with emphasis on value as well as energy and water conservation. 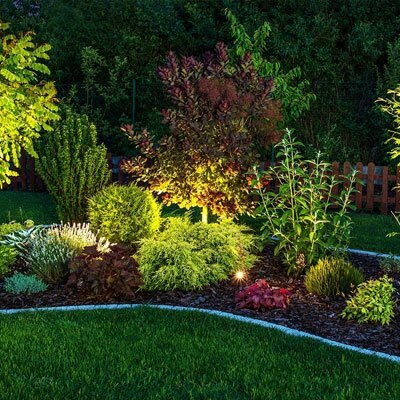 Whether you’re looking for a new design and installation or a visit from our professional service department, All Phase Irrigation is delighted to serve you. 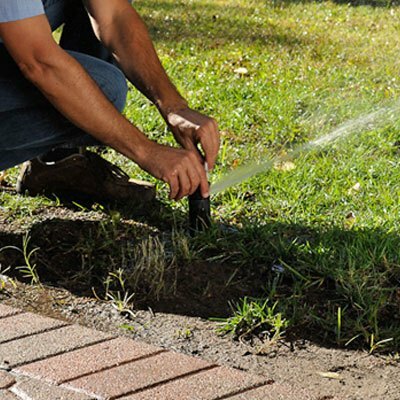 Sprinkler Repair Services specializes in residential and commercial sprinkler systems. We repair and troubleshoot everything from simple to major problems. 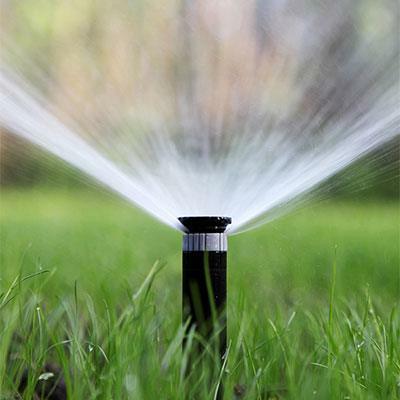 Prompt repair of irrigation system problems prevents loss or damage to landscapes and wasted water. Identifying and correcting the specific problem can prevent additional harmful impacts.